My youngest had a unique opportunity to re-define herself a few weeks back. 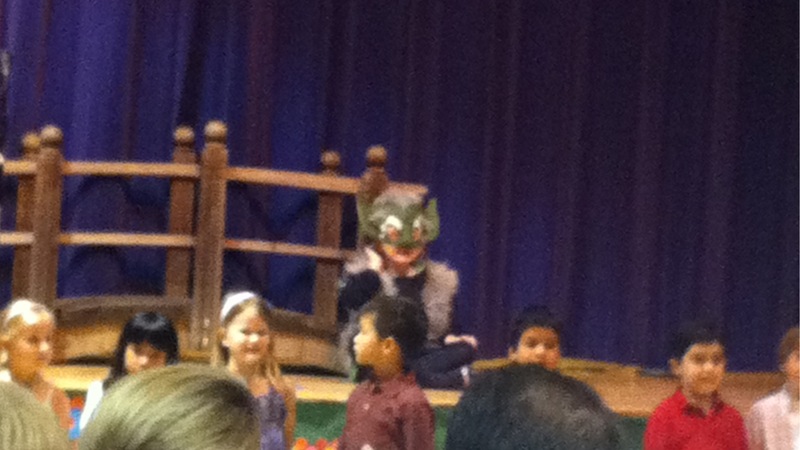 She got a staring role as the troll in her first grade play. She was really good. Not Disney casting call good, but objectively on the high end of the typical first grade performances. This was a really great moment for our family — not because I want her to be an actress, but because I knew it was important for her to see herself as good at her school. You see, my youngest has had some struggles in school. Most of her school feedback has been about being disruptive in the classroom and not being able to control her body. She is strong willed, outspoken, expansive in her gestures and, for the most part, lacking in focus. I have been known to suggest that “maybe she’s a dancer?” on more than one occasion. Her teacher is amazing, she gave her the role for the express purpose of giving my daughter a moment to shine. Giving her a sense that she is good, not only made her happier during the play, it has helped her be more confident in the classroom. The need to see yourself achieve, is not a unique concern for first graders, it is critical for everyone. It is our responsibility as leaders and individuals to find our genius and effectively use our gifts. It is not about being great at everything, or even about accepting the job definition that is handed to us, it is about differentiating ourselves in our work with our strengths. Genius is everywhere — it just comes in different packages and it is represented with different skills. Often genius can be both a blessing and a liability. When you do not fit in, you can feel like you are failing. In fact, you might actually be failing. Digging deeper on what we are not good at is a recipe for being, at best, average. Finding our greatness, can give us the energy to improve even in areas that we might otherwise struggle. Quit trying to fit in and start finding out where you can stand out and shine. We all know that mentors and sponsors are key components for career progression. We also know that while it might take a bit of courage, the key to getting a mentor is to ask. What I would like to also point out is that, as a leader, you should make it a priority to mentor others. Not only because it’s the right thing to do, and the equation breaks down if there are only mentees, but because mentoring makes you a better person. Mentoring gives you a context and a focus you don’t get otherwise. It moves you outside your direct management/leadership focus and helps you see the world from other perspectives. If you want to find a mentor for yourself, if you want to be given opportunities, then you should realize that you have an obligation to be mentoring others. So how do you make this happen? It’s not exactly like there are t-shirts or stickers to advertise. My recommendation is to first make the commitment. 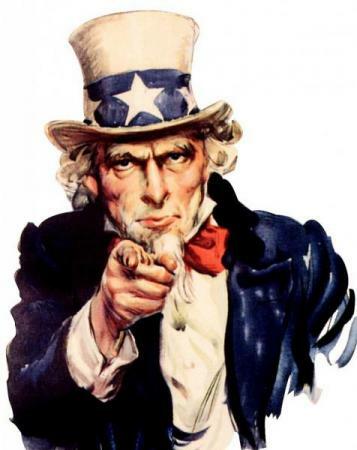 Then, make your commitment known, to your team, to your friends and to your boss. Then help make it easy for people to ask. There you go — you are now a mentor. I look forward to hearing of your progress and how it has changed you.